Carters Mill to Wheatmore to Harvestdale. This home is eligible for 100% USDA financing. 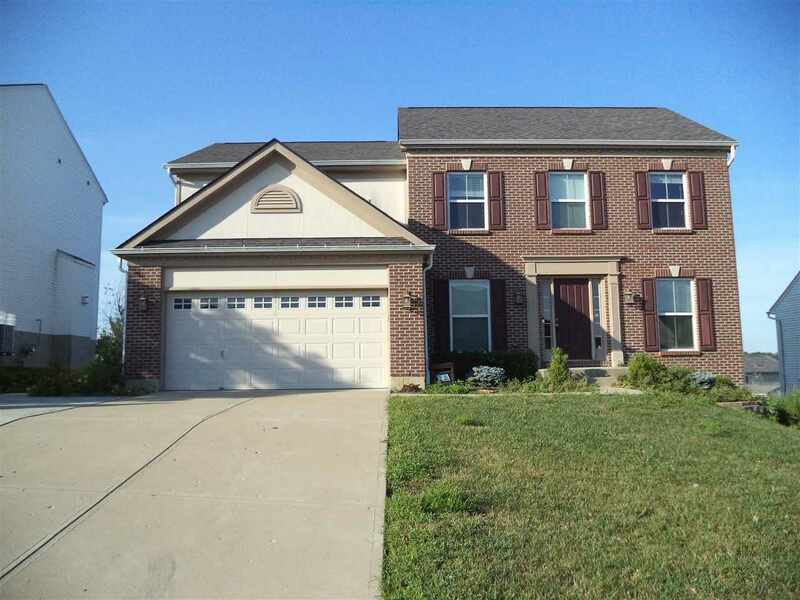 Features include oversized driveway for extra parking, fenced backyard, open floor plan with formal dining room and first floor study, finished walkout basement with full bath and bonus room, large master bedroom with adjoining bath and walk-in closet, fresh paint throughout, and priced to sell!